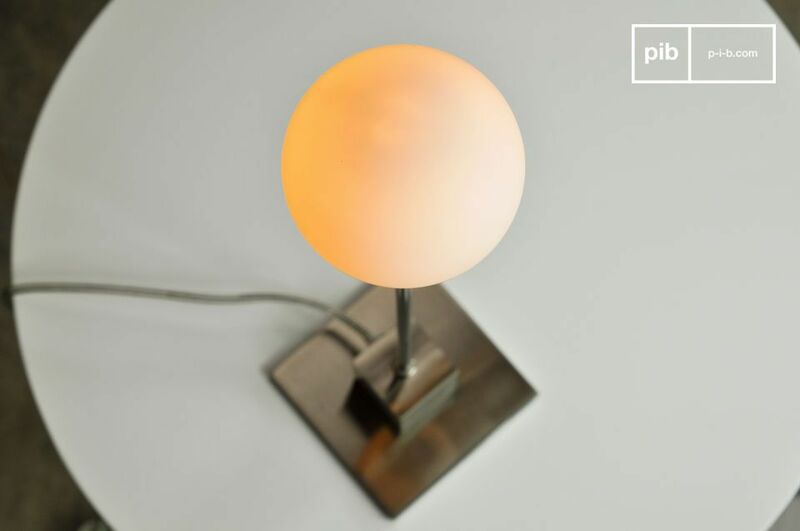 As for the Douglas standard light, this is minimalist pencil-thin lighting that plays on the contrast between a spherical globe and a cube-shaped foot. 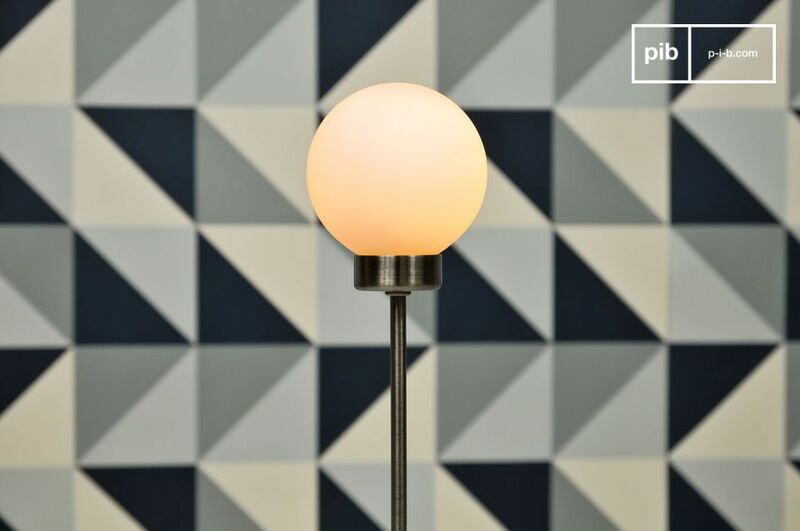 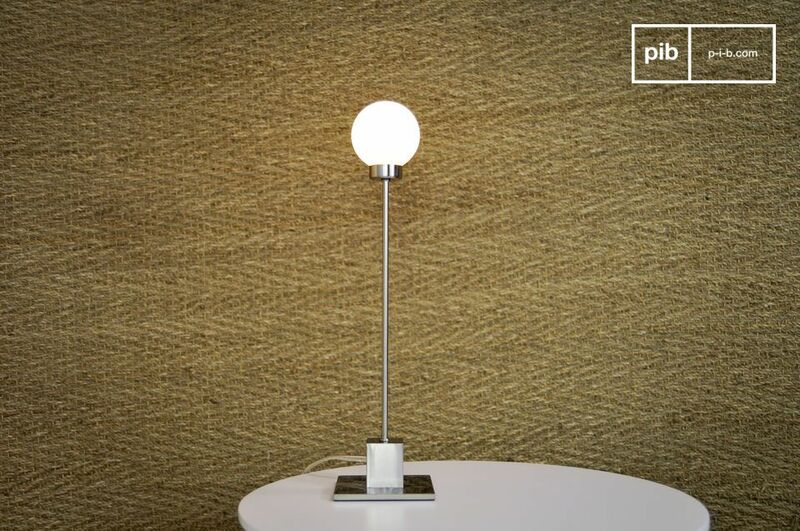 The lamp's blown frosted glass floating in the air looks like a real snowball, and its Norwegian origins can clearly be seen in its slim silhouette. 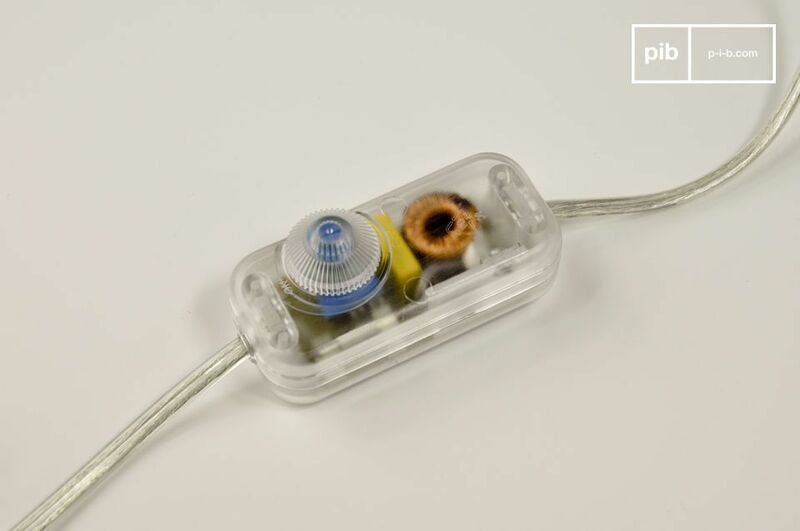 There is a transparent dimmer switch on the power cord - a real touch of detail. 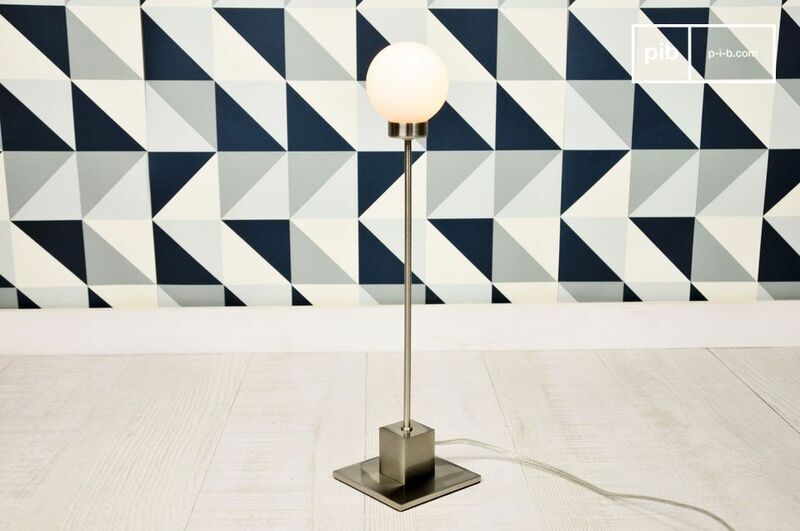 You can use the Douglas lamp as the main source of lighting for a bedroom or study, with a light bulb of up to 60 Watts, or solely an ornamental lamp for soft and diffuse light. 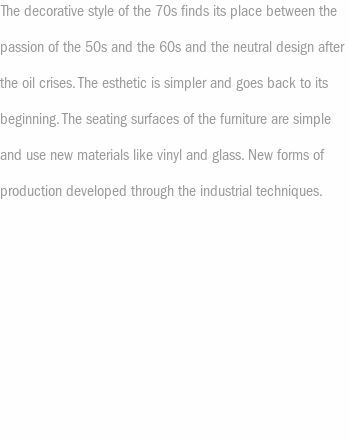 "Product conforms to presentation. 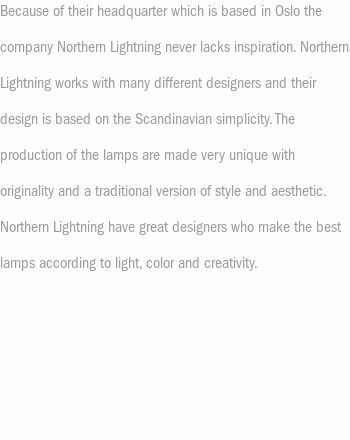 Very precise product information. "